The boss, who has helped other teams get promotion, said there has to be intensity in the team’s play to succeed in the Championship. “Because to play in the Championship now you have to have the intensity about your play, just as much as the big league. It didn’t used to be the case but it is now. With the statistics and the science we’ve got we’ve got all the evidence of that and we can prove that to them with where we need to be,” said Bruce. The club’s owner Dr Tony Xia had dismissed a rumour that was linking the club with a move for Ched Evans. The Chesterfield player has been impressive for his club. 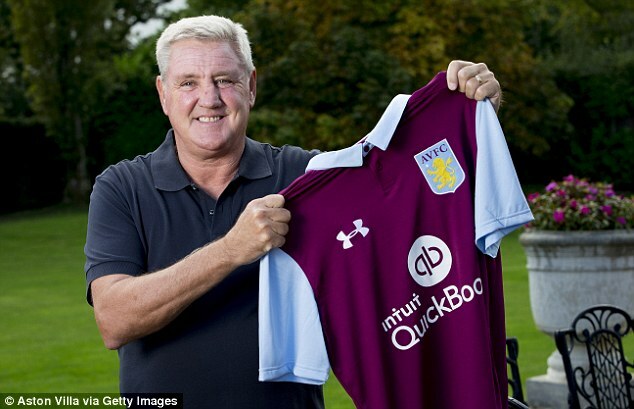 Aside Hull and Cardiff, Villa were named as another top interested party until Xia quashed such links.